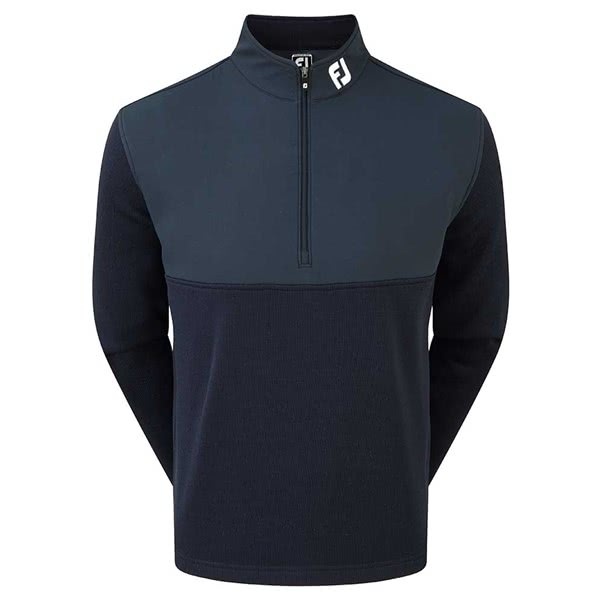 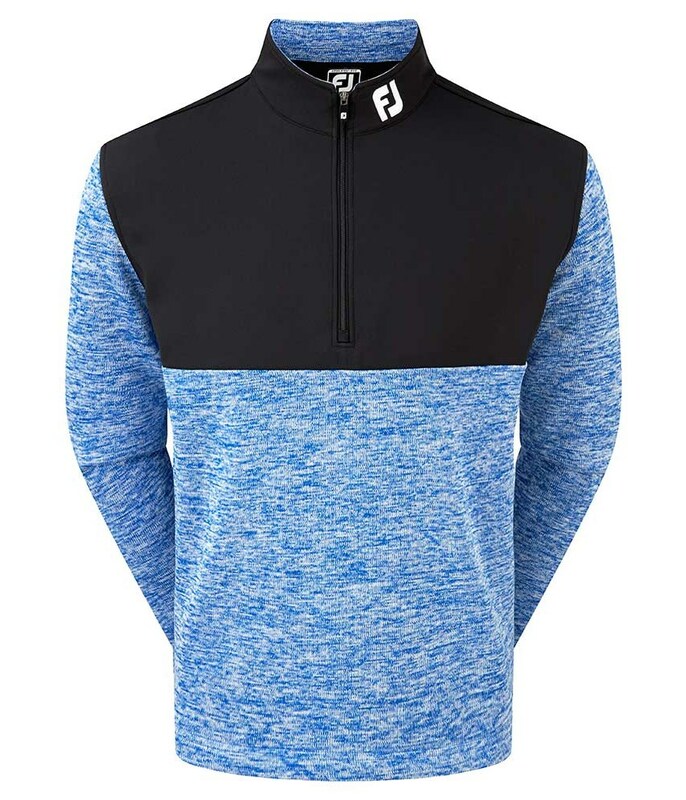 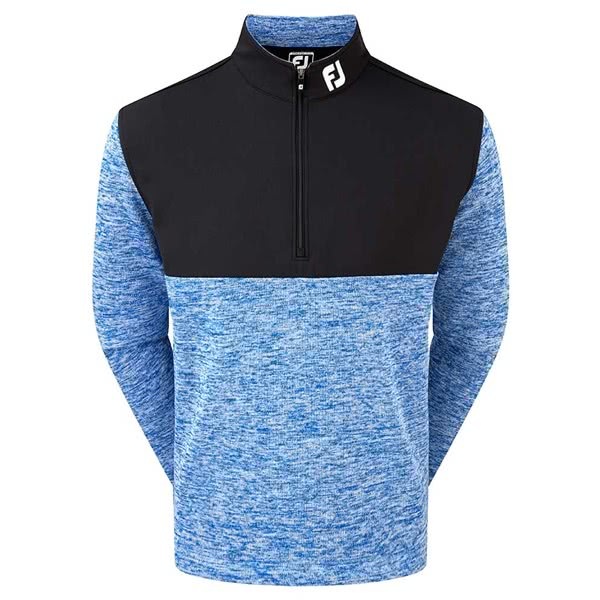 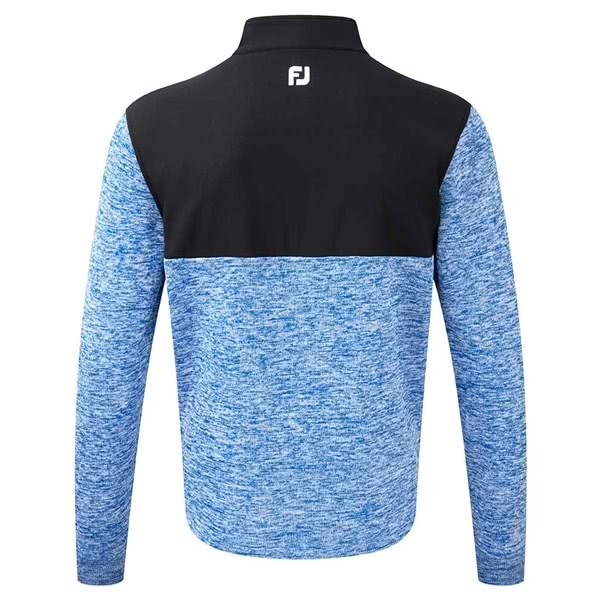 The FootJoy Chill-Out Xtreme Hybrid Pullover has been designed and created to provide the perfect blend of style, versatility, and performance on and off the golf course. 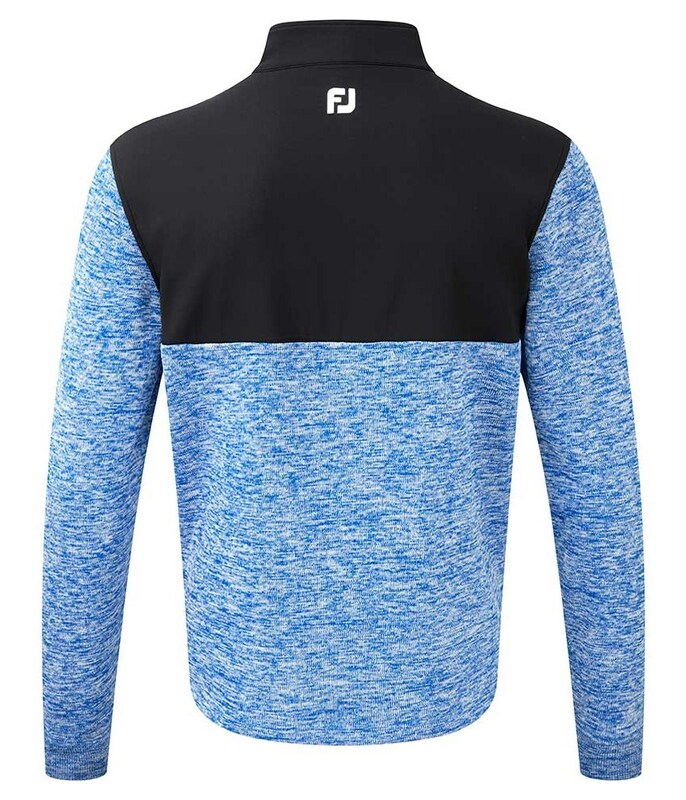 To deliver style, function and comfort FootJoy have used their popular and fashionable athletic fit cut. 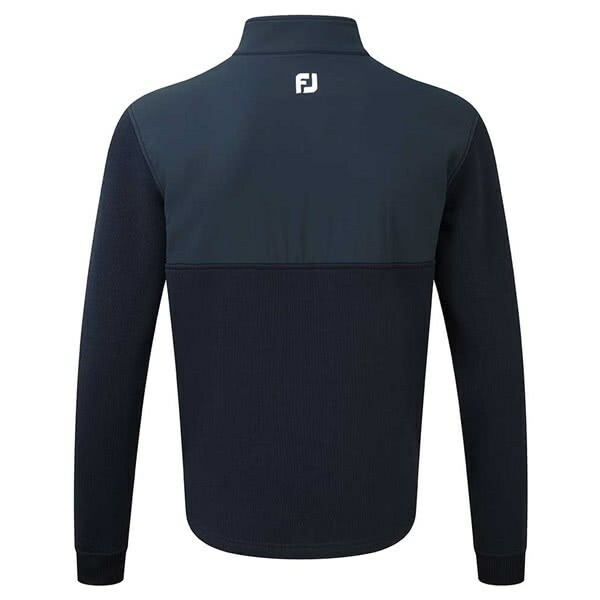 A technical stretch to the fabric will improve the overall comfort, movement and mobility of the pullover when playing golf. 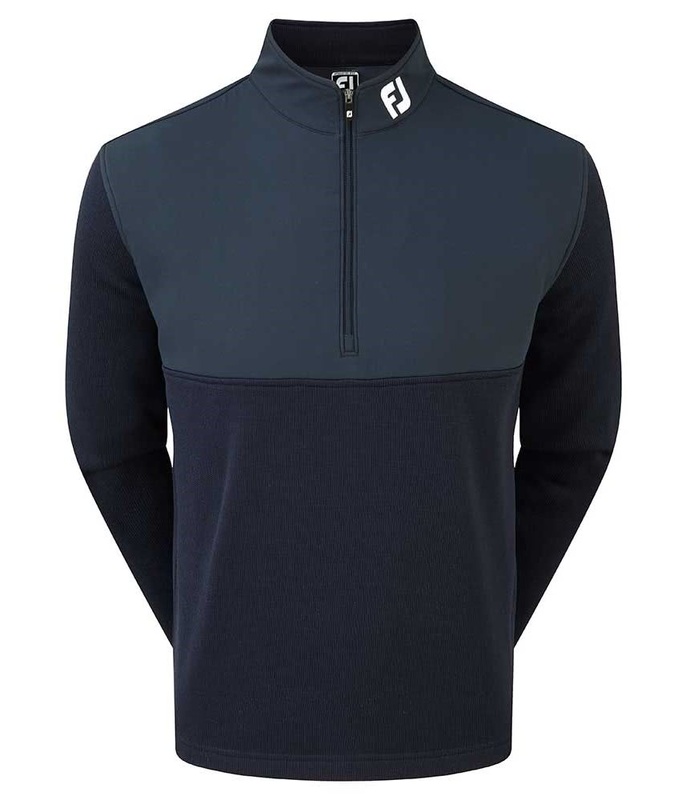 FootJoy have used their hybrid fabric technology to provide essential warmth and enhanced breathable performance that will raise comfort. 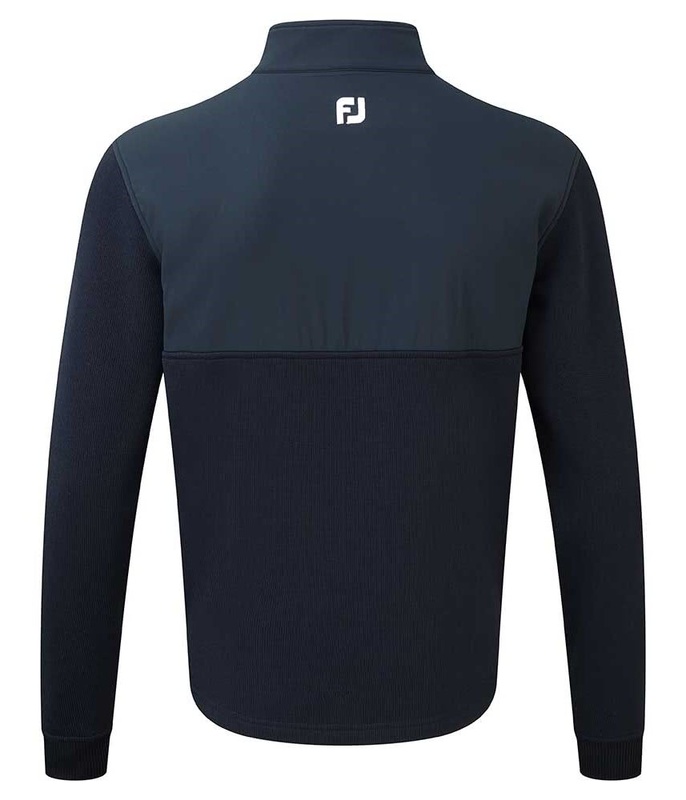 Should you get a little hot under the stand-up collar, a generous half zip design allows for excellent ventilation as well as easy on/off.